This is very convenient Big Sport Bag with novelty design for road and mountain region ride. You can fix it up with rear seat of bicycle and buckle on bag for convenient travelling. In order to cater the variegated demands of our clients, we are offering an excellent quality range of Bicycle Back Mudguard. 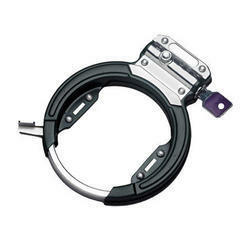 Besides steel balls for bicycles, we also supply all prominent bicycle parts and accessories for all kinds of bicycles. Some of the products supplied by us include axles, cupsets, chains, chain adjusters, chainwheel & cranks, frames, freewheels, full / half chain covers, handle bars, hubs, paddles, paddle axles, etc. - Single zipper with Velcro utility bag. - Mounted on the saddle post of Bike. 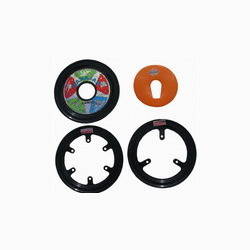 In order to cater the variegated demands of our clients, we are offering an excellent quality range of Round Bicycle Mirror.